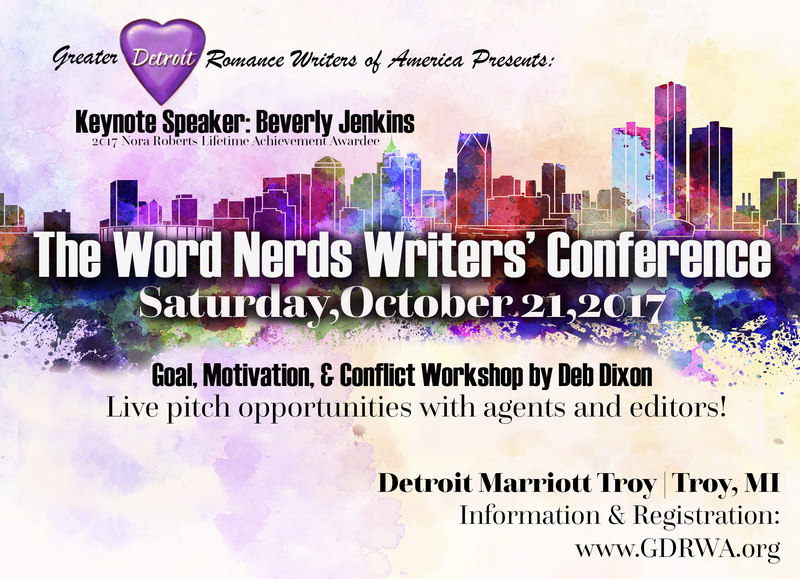 ALL WRITERS FROM ALL GENRES ARE WELCOME TO JOIN IN THIS CONFERENCE! Ms. Jenkins is an American author of historical and contemporary romance novels with a particular focus on 19th century African-American life. Book pitches will be taken by agents and editors! 7:00 pm – 9:00 pm: Preglow: This includes write-in, group critiques, and pitch practice. Get $10 off with the early bird special if you sign up before July 31, 2017! A block of rooms will be available at a discounted price. Conference space is limited, so make sure to register early!